Is the U.S. Falling Behind in the Fierce Race to 5G? A big auction is the latest in America’s race to 5G. If you’re shopping for holiday tech, you’ll probably see a bunch of devices being marketed as 5G ready. 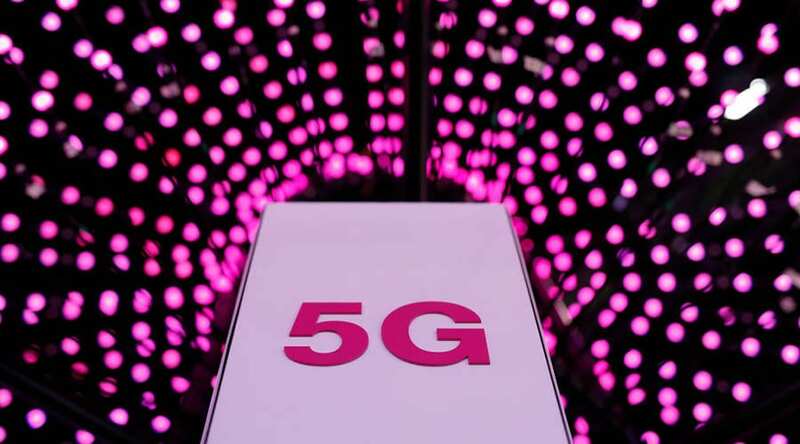 5G is of course the next generation of super fast internet, but it needs infrastructure — more bandwidth for streaming videos, games and connecting the ever-growing Internet of Things. The Federal Communications Commission (FCC) is trying to open up that bandwidth by auctioning off little-used parts of publicly owned airwaves, portions that may not have been useful for 3G or 4G, but are now in very high demand. Find out why here. [STUART, FLORIDA, NOVEMBER 26, 2018] – Coaxicom (also known as Coaxial Components Corp.) has earned a reputation as a quality and reliable RF and Microwave components manufacturer by collaborating with companies both large and small and from around the globe including some of the largest telecommunications companies in the country. Established over 3 decades ago with operations solely based in Florida, Coaxicom remains lean and committed to core RF manufacturing values but always keeps an “eye” towards innovation that meets the need of both existing and new customers. Coaxicom offers quality connectors, adapters, phase adjusters, terminations, attenuators, pins, torque wrenches, shorts, DC blocks and dust caps. The assembly team also carefully creates any type of cable assembly and unlike other companies, we accept low quantity orders at competitive pricing. But what makes Coaxicom so unique is the kind of expertise and support that should be expected from a RF/Microwave components manufacturer in the United States. And while Coaxicom understands that speed is critical, quality will always reign supreme. To learn more about Coaxicom or to Request a Quote email us here. Or get an instant download of the Product Reference Sheet.